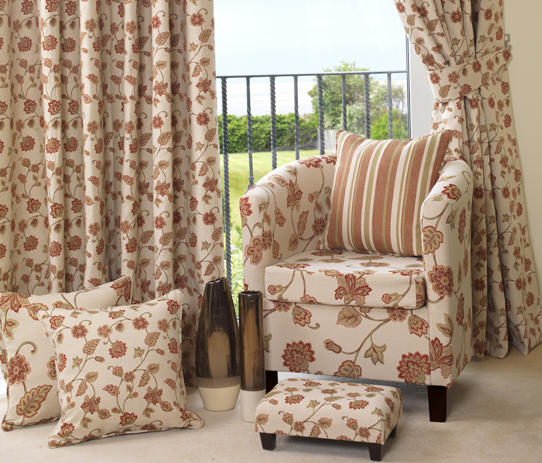 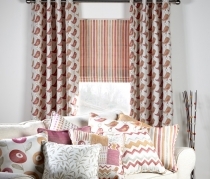 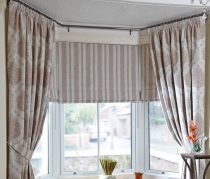 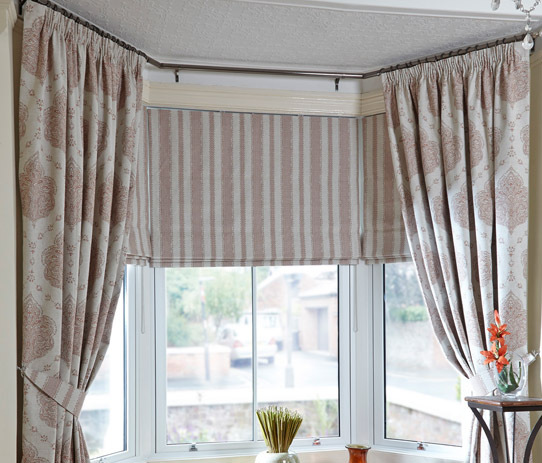 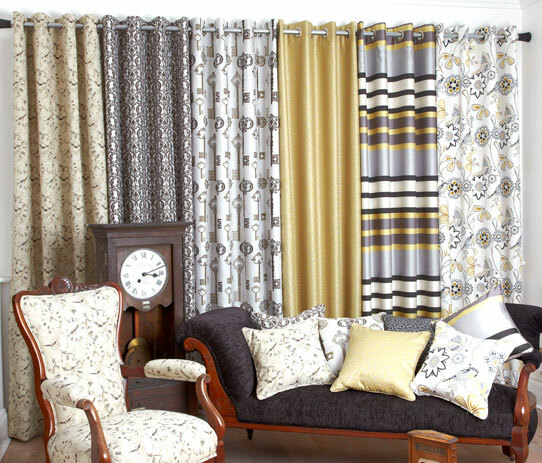 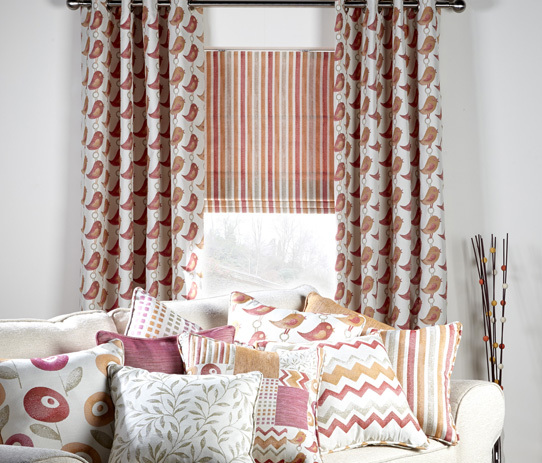 Bill Beaumont Textiles specialises in traditional and contemporary fabrics for use in window coverings and upholstery. 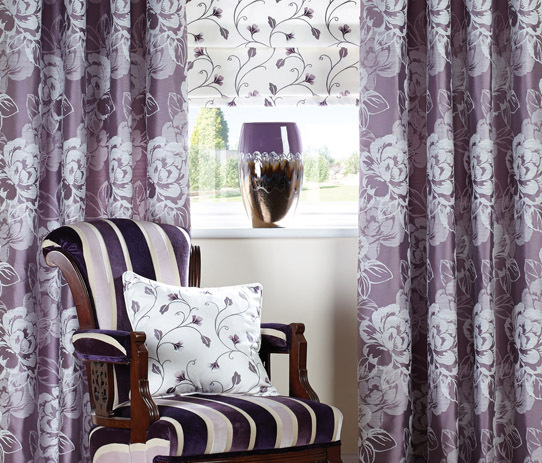 The Chairman is former England and Lions rugby captain and Question of Sport star Bill Beaumont. 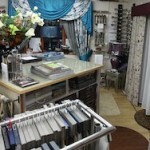 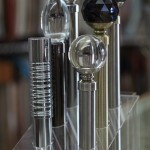 P and B were delighted to have Bill visit are showroom here in Newmarket.